Media House Chairman Jack Irvine has had a close relationship with the Easdale brothers, Sandy and James for several years. The relationship started in 2012 over a Competition Commission inquiry into the brothers’ transport company, McGill’s Bus Services Limited, acquiring the business and assets of Arriva Scotland West Limited. Media House worked with the legal team under the direction of McGill’s Managing Director Ralph Roberts. Following the success of that application, Media House continued to work with the Easdale brothers and took on more assignments in the conglomerate. McGill’s Bus Services is a bus operator based in Greenock, Inverclyde, Scotland. Formed in 2001 the company has grown from an initial fleet of 33 vehicles to operate a network of routes covering much of Inverclyde, Renfrewshire and Glasgow. A second depot in Barrhead was opened in 2008, and four independent operators were taken over by McGill’s in the following three years. 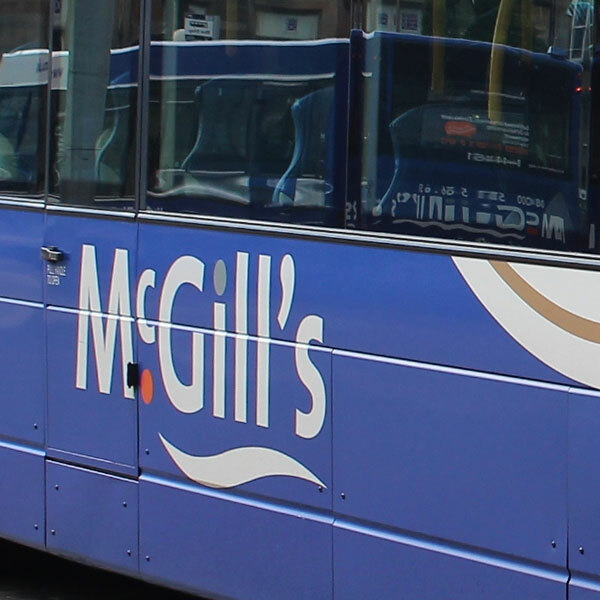 McGill’s took over the surviving operations of Arriva Scotland West in a £10 million deal; this was completed on March 26, 2012, and the company now operates over 350 buses and around 55 routes and employs around 700 members of staff. Further expansion followed in 2012 and 2013; the company is the largest independent bus operator in Scotland. The Easdale Brothers exploded on the national media stage in 2012/13 when they became substantial shareholders in the troubled Rangers Football Club. James joined the PLC board and Sandy was appointed chairman of the Football Board. Neither brother took any payment for their services but a vociferous campaign by disgruntled fans who wanted to see the return of former Rangers directors Dave King and Paul Murray saw both brothers resign in early 2015. They have retained their shareholdings. The Easdale Conglomerate has many other highly successful interests in property and manufacturing and group turnover is circa £80million. Both James and Sandy now spend a considerable amount of time in The City of London, working closely with Jack Irvine and other key advisers on strategy and new business opportunities.